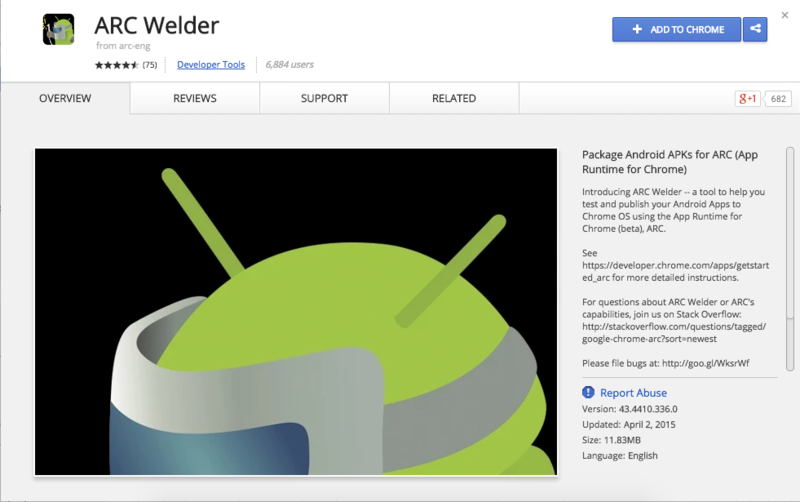 Google has provided a way for those of you who want to run Android apps on a Mac / PC via Google chrome extension which they named ARC welder. 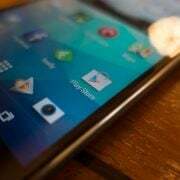 Current limitation is that you can only run one application at a time, but this will be changed in the future, so you will be able to run multiple applications at the same time. 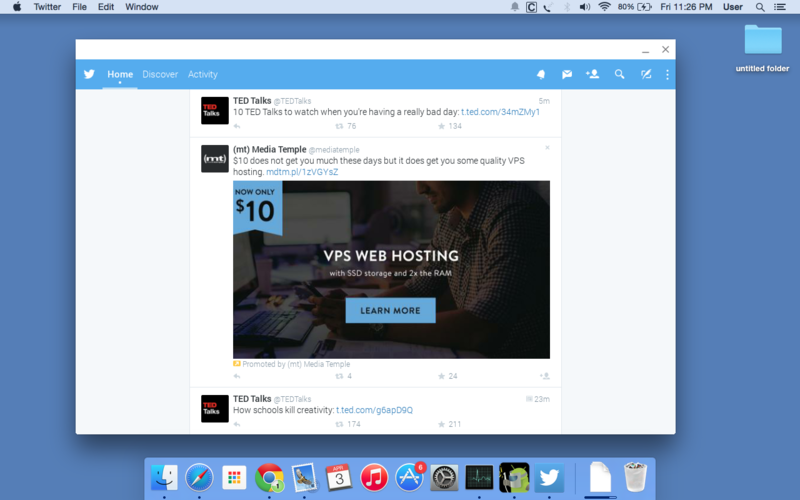 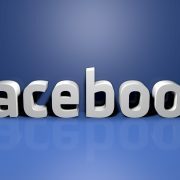 All of the following steps were performed on Mac, but you can apply the same steps on the PC as well. 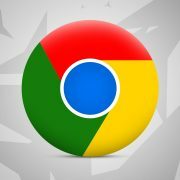 Download Google Chrome here if you do not already have it. Launch Google Chrome, and then Download ARC welder here click add to Chrome then sign in with your Google account when asked. 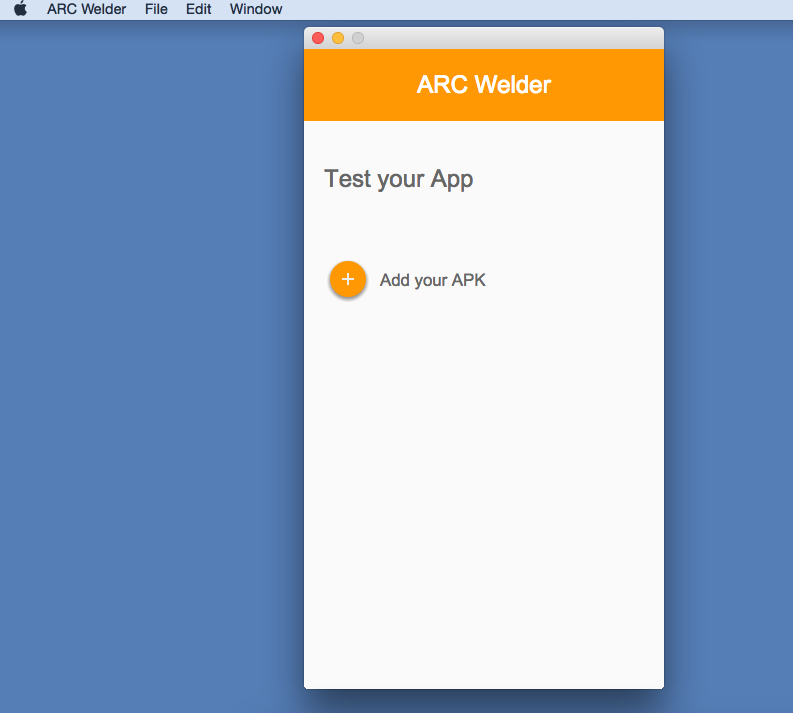 You need an application in the form of .apk which will then launch through ARC welder. 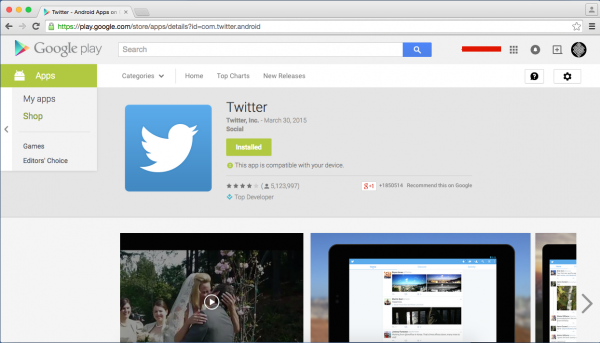 Go to google play store on Google chrome and select the application you want to download, for example: Twitter. Then copy the URL in the URL bar of your browser. 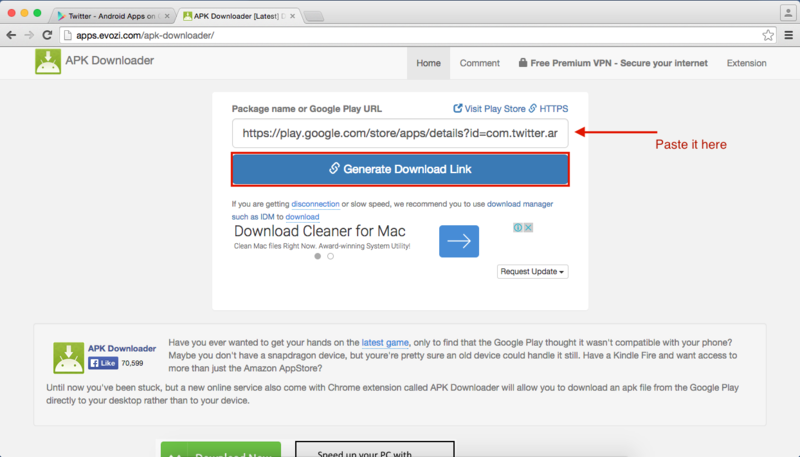 Then go to this site, paste the URL in the box, and then click Generate Download link then click here to download. 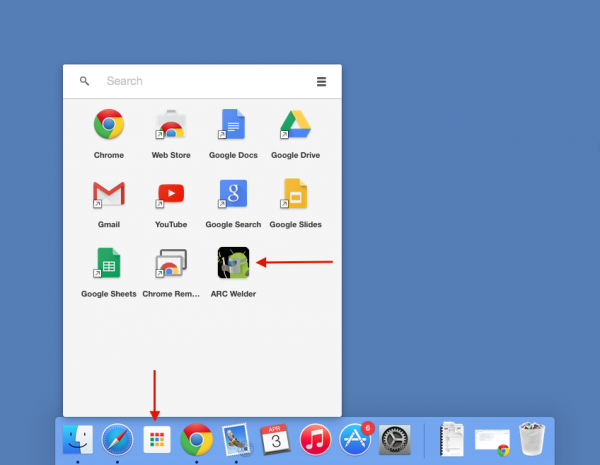 Click Google app Launcher then click ARC welder. 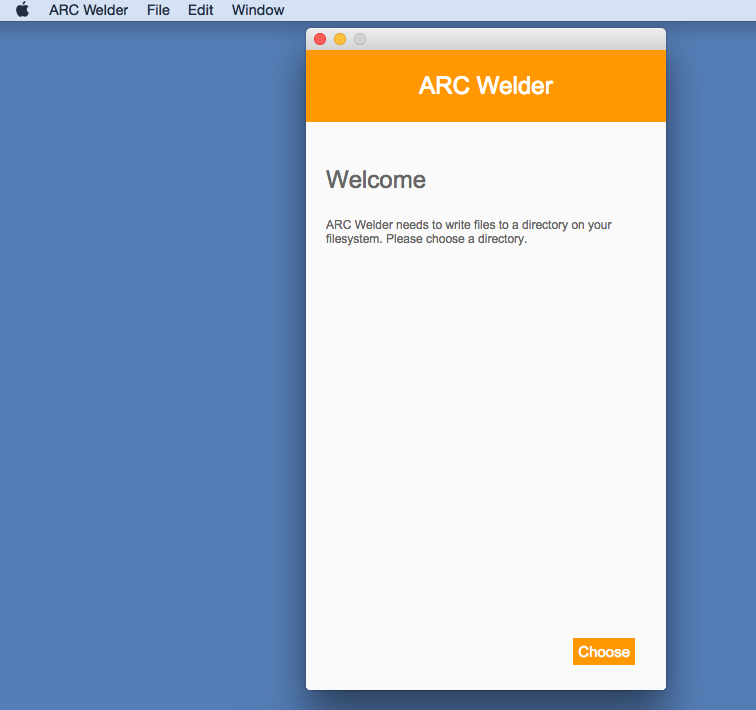 On the next screen, choose any empty folder for the purposes of the ARC welder. Click Add your APK and find the APK APK that you’ve downloaded earlier. 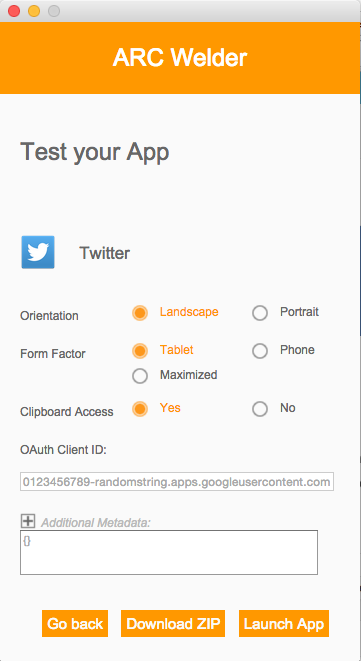 Select orientation, form factor and then click Launch Apps. 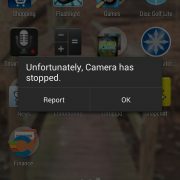 Some applications work great, and others don’t. It all depends on the app and the developer. Google hopes developers will update their applications in order to run properly on Mac / PC.